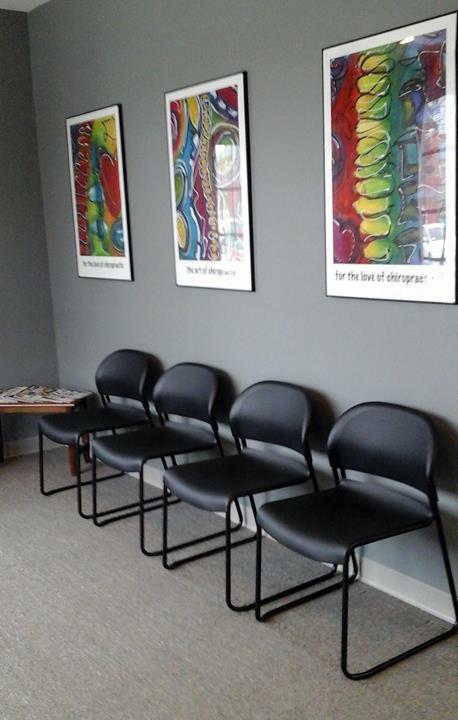 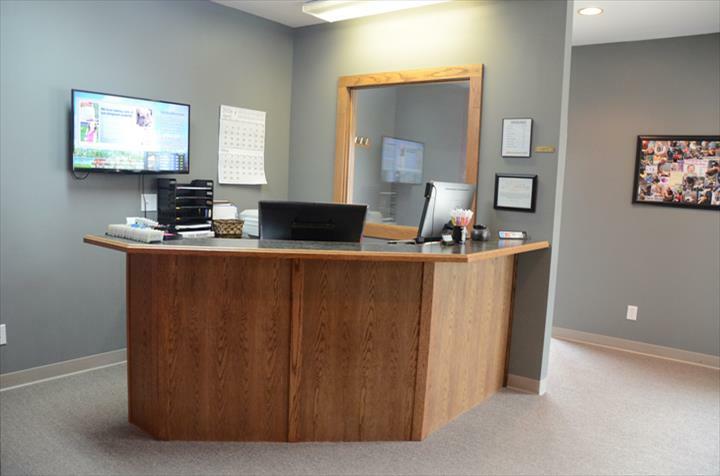 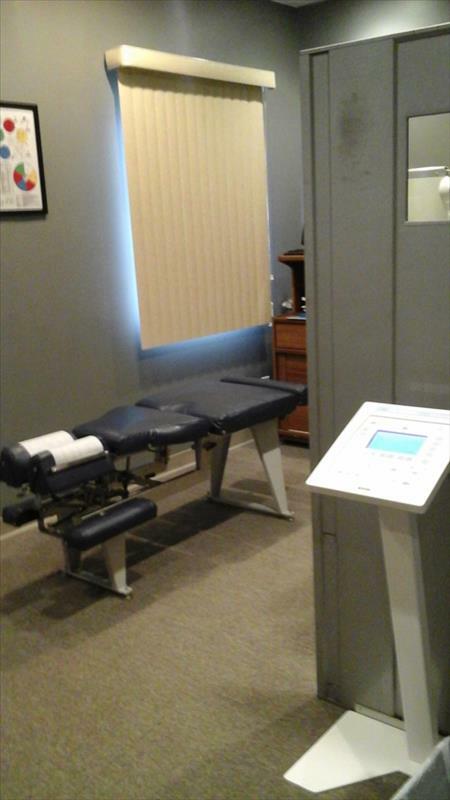 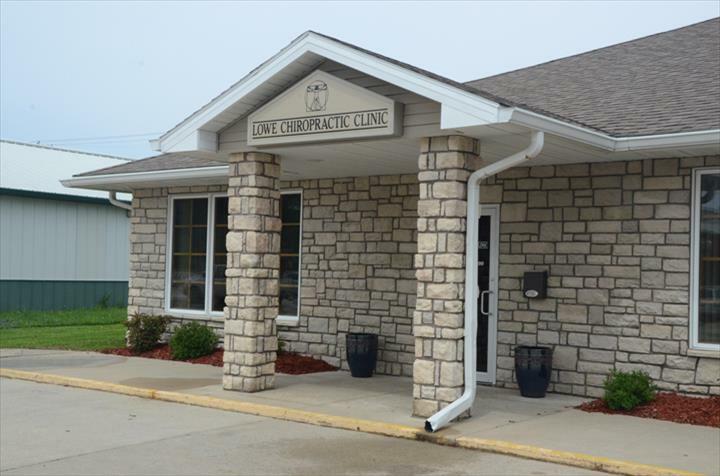 "Chiropractic Works" Lowe Chiropractic Clinic, in Winterset, IA, is the area's leading chiropractor serving Winterset, Adel, West Des Moines and surrounding areas since 1999. 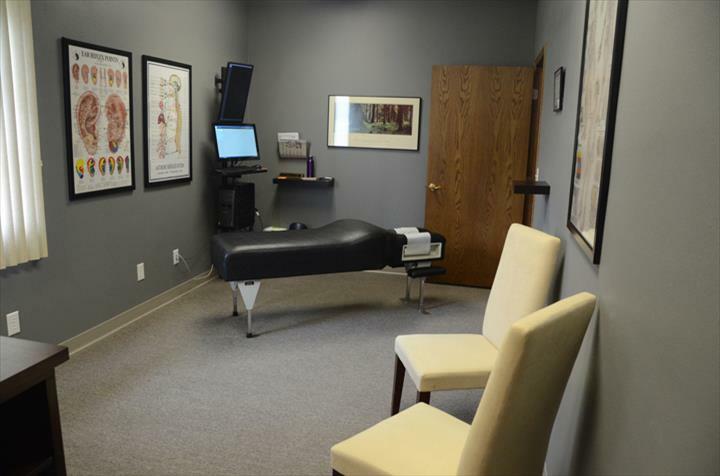 We specialize in sports injuries, pediatrics, nutrition, acupuncture and more. 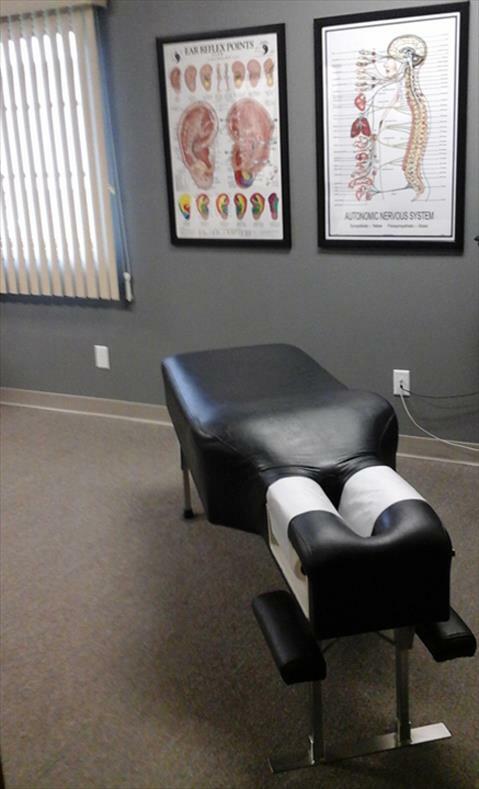 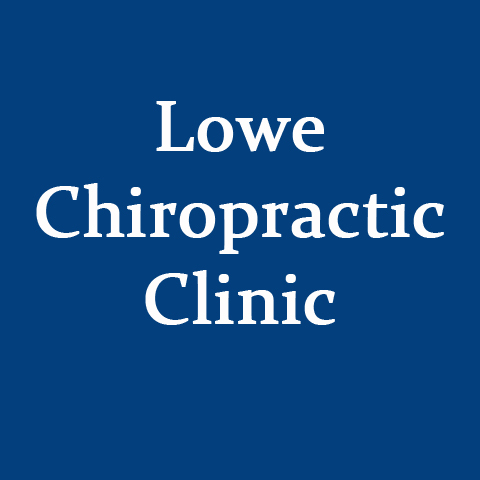 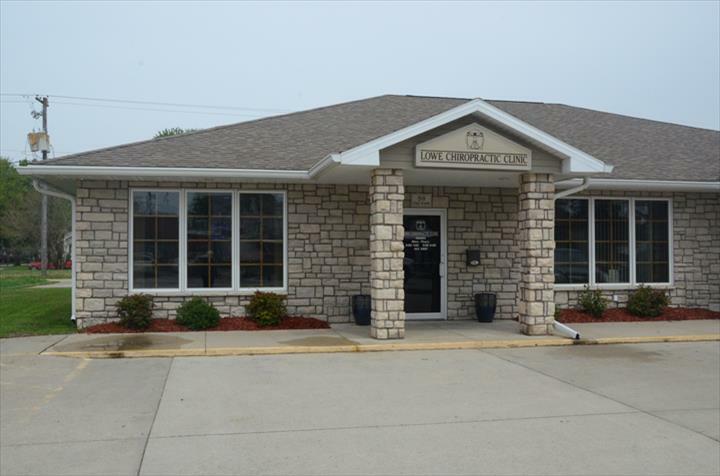 For all your chiropractic needs, contact Lowe Chiropractic Clinic in Winterset.